Towards the end of last week, Rising Star Games made a bit of a splash. Why? Because they announced that they would be publishing a ton of niche games that Europeans thought they might never get the chance to experience. There's also a chance you didn't even know some these games existed either, so now is the perfect time to shed a little light on some of these little gems. First up, we have the latest installment into one of the most venerable fighting franchises around, King of Fighters XIII. King of Fighters XII left a bit of a sour taste in the mouths of fans, as the game failed to deliver on almost all fronts. Promising to be a revolution, it ended up being a stripped down game that felt like it had been simplified for dummies. With King of Fighters XIII, SNK Playmore have a point to prove. But following King of Fighters XII's poor performance, many Europeans though they wouldn't get to experience this redux. However, it will now be coming out just a few days later thanks to Rising Star Games. To emphasise how little SNK Playmore thought of their previous title, systems such as Guard Attack, Critical Counter and the Clash System are all being removed. But, they will still be attempting to move the game forward by introducing genre standard elements, such as EX Mode. Needless to say, fans are really excited to see what SNK Playmore will be bringing to the table this time around. And following the decision to drop Ignition as the publisher, they could be in for a real treat. 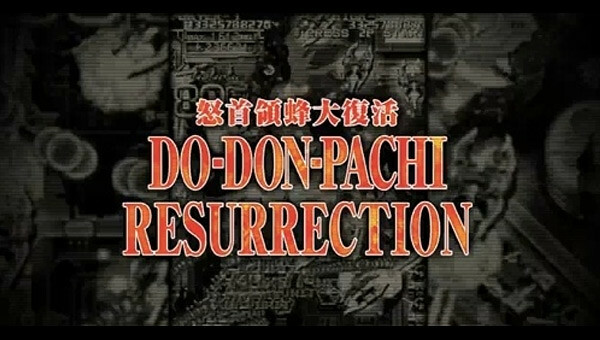 Following on from the success of Deathsmiles, which released exclusively on Xbox 360 earlier this year, Rising Star Games has also decided to bring Dodonpachi Resurrection to Europe. For those not in the know, Dodonpachi is a bullet-hell shoot 'em up which has been around for quite some time. Indeed, Dodonpachi Resurrection Deluxe is actually the fifth installment into the franchise. There's even a story to keep things coherent, but it's not that deep as the game originated in Japanese arcades in 2008 before being ported to Xbox 360 towards the end of last year. If you loved Deathsmiles, it's safe to say that you'll love this. Proving that the Nintendo DS isn't even close to going out of business, Rising Star Games will be bringing Rune Factory 3 to the console this September... albeit almost a year later than those crafty North Americans. 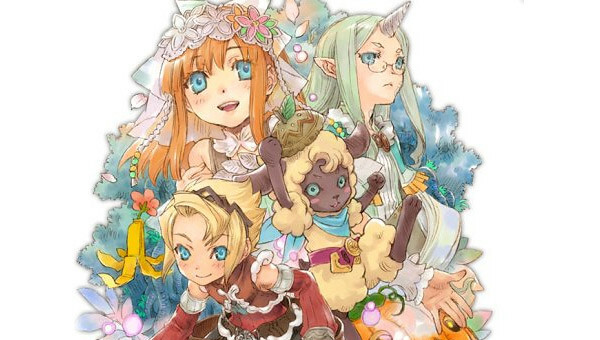 Despite having the number three attached to it, Rune Factory 3 is the fourth installment. However, the concept is almost always the same. It's kind of like Harvest Moon, but the RPG elements are a bit more full-on. There's proper dungeon crawling, a full narrative and even some combat thrown in there too. This time around, you'll take control of a character named Micah, who is tasked with creating a prosperous farm around a massive tree called the Sharance Tree. While doing so, you'll also have the chance to befriend villagers and even take a wife. 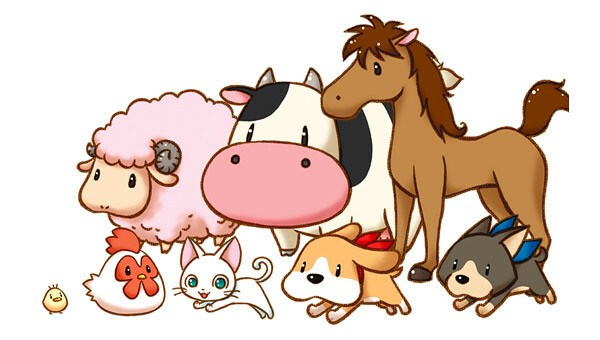 Keeping on with the "Nintendo DS isn't dead" theme, Rising Star Games will also be publishing Harvest Moon DS: Grand Bazaar in the same month. Again, those pesky North Americans got to experience the game last year and we actually checked it out during E3 2010! If you're a European Harvest Moon fan though, this game will surely be worth checking out - even with Rune Factory 3 coming out at roughly the same time. The final game in Rising Star's winter showcase is Jewel Master: Cradle of Rome 2. The original Cradle of Rome released in 2008 on Nintendo DS and was re-released on Nintendo Wii a year later in 2009. However, it doesn't look like there will be a Wii release for the sequel. 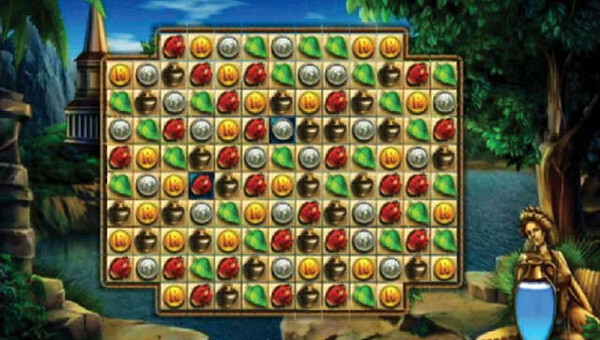 If you need another puzzle game for your DS as you count down the days until Christmas, be sure to check this one out when it released in October.